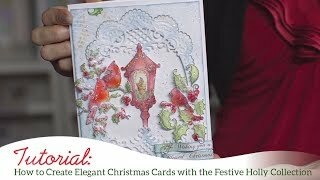 Beautiful snow covered views are breathtaking and amazing to behold…especially from behind the warmth of a frost covered window! 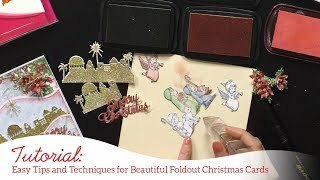 Join Emma Lou as she takes you to a winter wonderland with the new Winter’s Eve Collection and shows with you how to create magical warm and cozy window scenes! 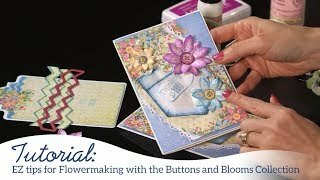 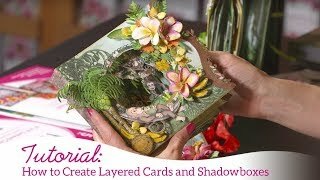 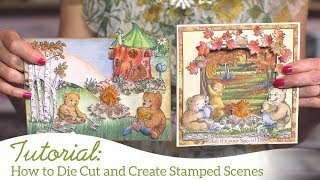 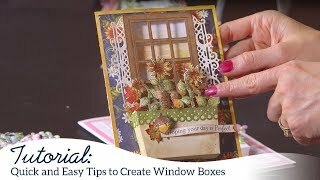 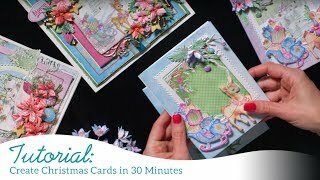 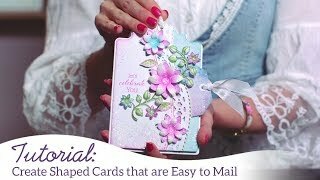 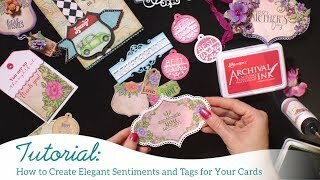 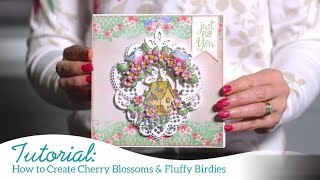 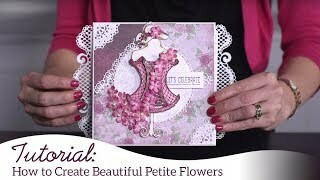 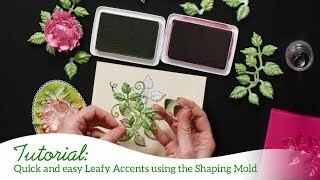 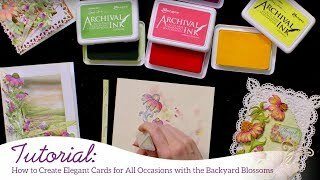 Follow along as she shares how to use the versatile window frame stamp set and coordinating dies using the various pieces to create different window looks, including the art of creating a frost accented pane and adding intricate decorative dies, as well as how to assemble and adhere the unique dimensional window box to a holiday card front.